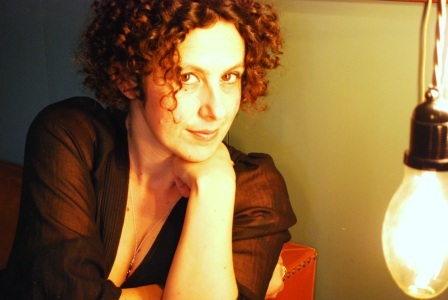 First up is Sam Roddick, daughter of the highly successful Anita Roddick of Bodyshop fame, who has forged her own successful business career with Coco de Mer. Her interview was refreshingly different, as you can see. Simply click her photo. Best tip: Be prepared to fail but work like your gonna succeed and don’t give up. 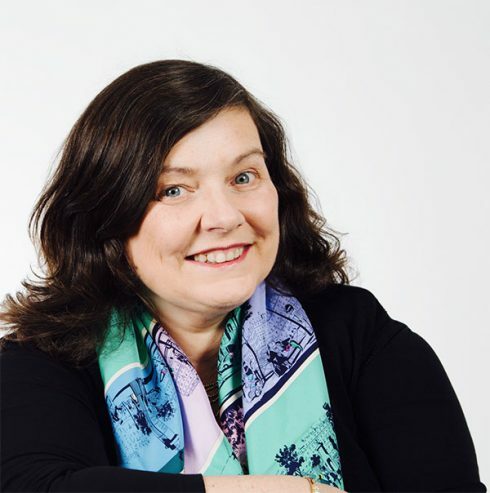 Next in this trio of delights is Anne Boden. Anne is that rare creature, a female banker. In fact, she has set up a completely new bank, Starling. Read about her journey to the top. It might make you change your bank! Best tip: Find your role models and mentors, build your support network. 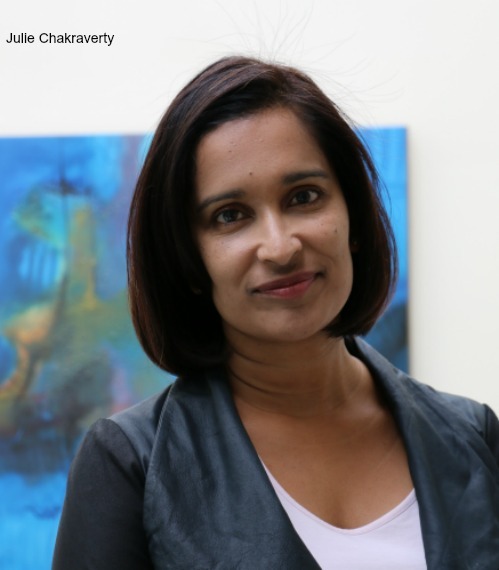 Julie Chakraverty is a powerhouse of energy and has designed an app to bring people together to share advice and ask questions of each other. She began in the world of banking, like Anne, but has now launched her own business, Rungway. Read more about her, and maybe join Rungway! Best tip: Be more ambitious than you feel comfortable with. Have you heard about RenewYou is my one day course for women? It’s licensed to excellent trainers and coaches across the world, and to in house trainers. In brief, it is about filling women with confidence and helping them plan the next 12 months. It sits happily alongside other personal development type courses, gender equality initiatives, and coaching. (In fact, participants finish with a perfect coaching plan for the next 12 months.) If you’re looking for something new to add to your repertoire do take a look. All details are here.